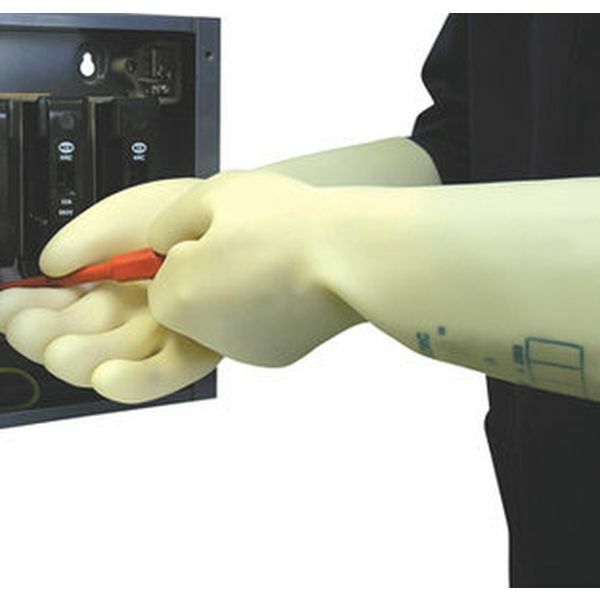 The Polyco Electricians Insulating Latex Gloves are insulating gloves made from a non-conductive, strong natural rubber, which are highly dielectric and offer excellent electrical resistance. The Polyco Electricians Insulating Latex Gloves are anatomically designed to fit the hand and provide a flexible fit whilst being durable and offering maximum comfort and performance. 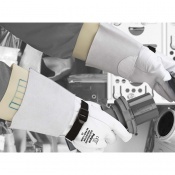 Theses gloves can be worn over the top of of other mechanical hazard protective gloves to provide mechanical protection. The Polyco Electricians Insulating Latex Gloves are certified to EN60903 and offer the highest level of electrical protection possible. Each pair is electrically tested to meet these requirements of the standard before they are sold. The Polyco Electricians Insulating Latex Gloves of classes 1, 2, 3 and 4 must be tested every six months. 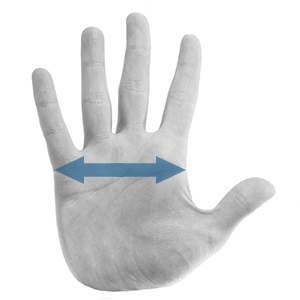 This protracted lead time is a direct result of the stringent testing that ensure that the Electricians gloves are fit for purpose, meaning that you can be sure that each glove will keep your hands properly protected. 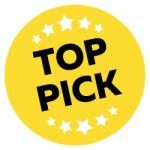 The Materials - Made from non-conductive natural rubber combining high dielectric and physical strength to offer excellent electrical resistance. Anatomical shape for greater comfort. Testing - The Polyco Electricians Gloves are EN60903 certified. However they do need testing every six months. The tests should include air inflation to check for leaks, a visual inspection while pressurized and a dielectric test in accordance with EN60903 standards of live working gloves of insulating material. 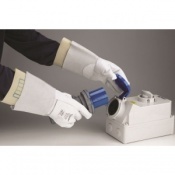 Conditions - These gloves are suitable to wear over a mechanical hazard protection glove. Please note that to ensure the highest level of quality for our customers, the Polyco Electricians Insulating Latex Gloves are not suitable for return. If you are unsure about the suitability of these gloves for your purpose, please check with our customer care team on 020 7501 1104 prior to purchase. I HAVEN'T USED THEM YET BUT THEY WERE DELIVERED PROMPTLY WITHOUT DAMAGE.